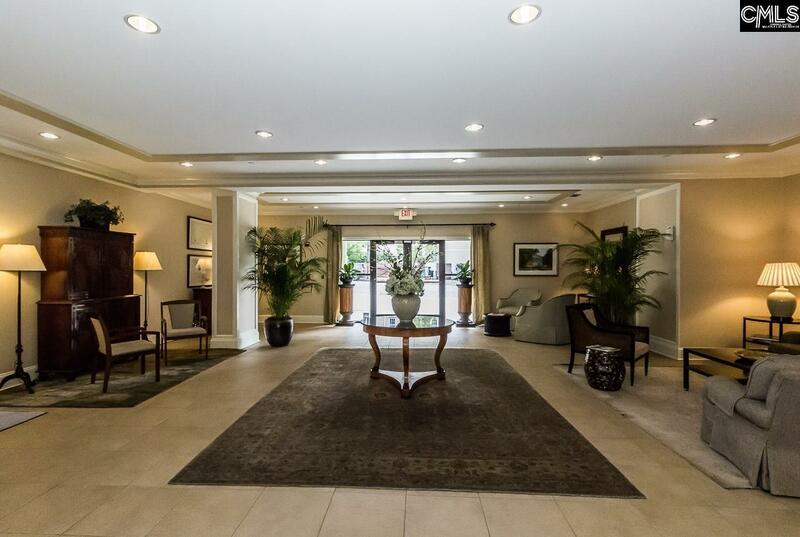 Looking for the best Columbia has to offer in condominium living? This unit is the one. 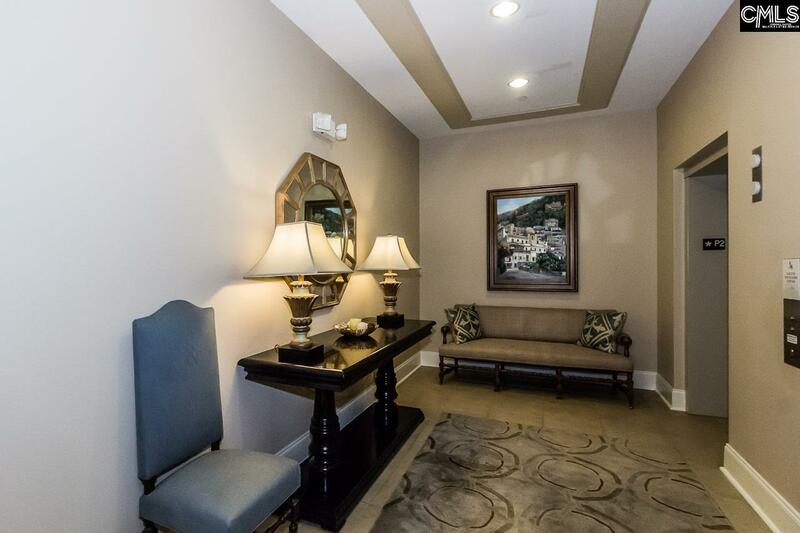 Located in the heart of Columbia, walk to the vibrant Vista, USC campus, downtown. High energy location but well secured and quiet living once inside. 24 hour security. Secured parking. A few steps to the Adesso gym. A swimming pool that is just off the oversized private patio that few units at Adesso can boast. The very large bathroom includes a large garden tub/shower unit and double sinks. The open floorpan provides a large living area.The space is also handicap accessible. 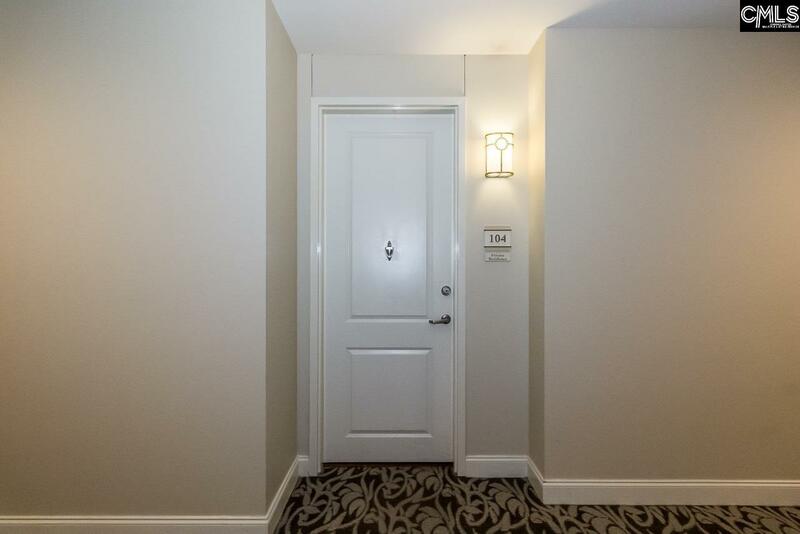 WIDE doorways, HUGE bathroom - plenty of space for a wheelchair dependent resident. In "like new" condition - Ready for YOU to move in NOW. Make the move to ADESSO in 2019!! 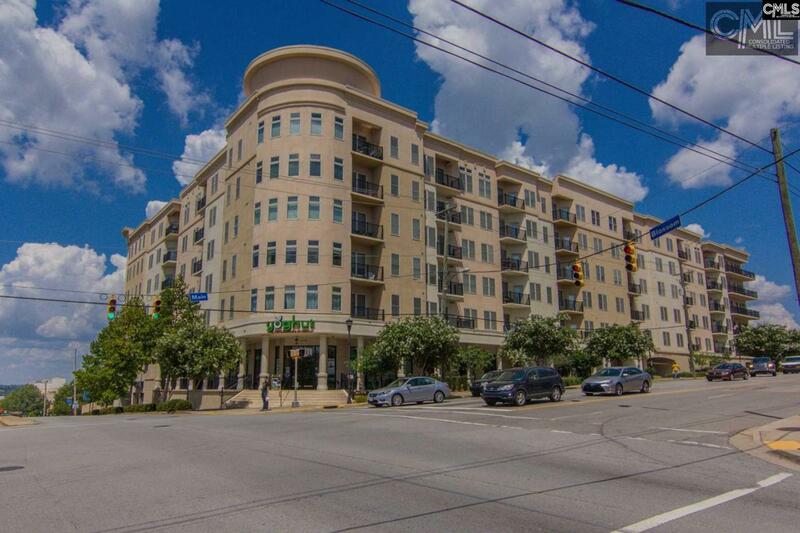 Great place to live in downtown Columbia!! Listing courtesy of Elite Properties & Dev, Inc. Listing provided courtesy of Elite Properties & Dev, Inc.